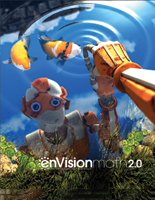 enVision Integrated Mathematics Common Core ©2019 is a brand-new high school mathematics program. 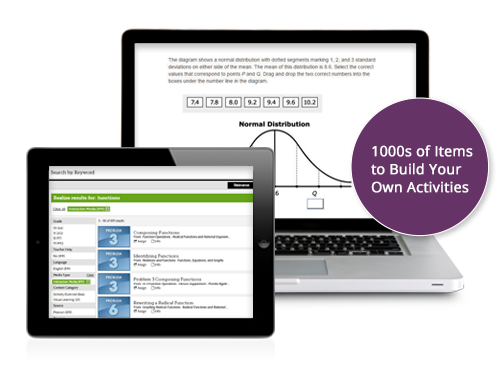 It’s built from the ground up for the Integrated Pathway of the Common Core State Standards. 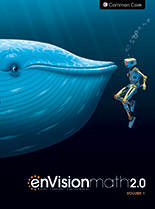 enVision Integrated helps students see how the disciplines of mathematics are intertwined, with engaging and relevant content. The program offers time-saving options and resources. Re-energize students and help them become more self-directed and independent learners. Motivate student learning with relevant math and individualized pathways. 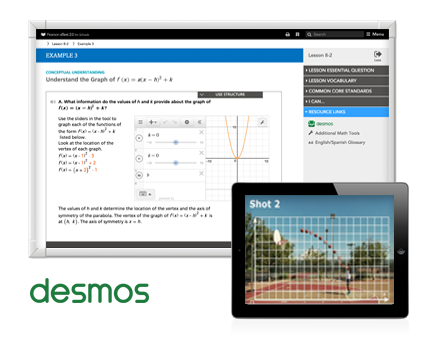 Math concepts come to life through embedded interactives powered by Desmos. Mathematical modeling in 3 acts levels the playing field with reality-based instruction. Individualized study plans help students master prerequisite skills. A firm foundation of conceptual understanding allows students to connect and apply new math ideas in amazing ways. Using this balanced approach, students retain what they have learned, meaning less re-teaching later on. 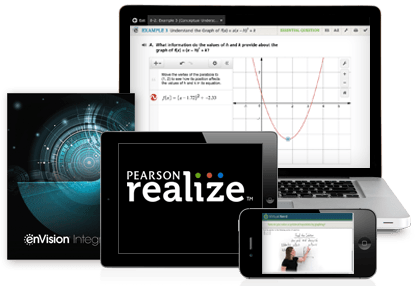 Leverage technology to save time and provide better insight into students’ mastery of mathematics. 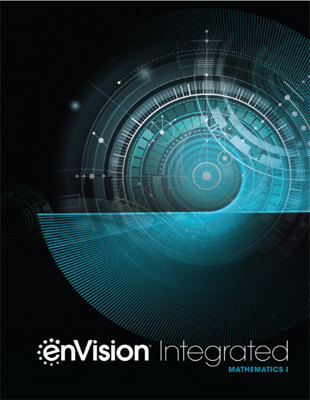 enVision Integrated makes this simple and easy to do.